The Courts are currently clogged up with thousands of airline complaints. Airlines have to offer ADR to passengers instead. However, the CAA’s ADR schemes have set off on a bumpy flight. It was reported in the press that BA and easyJet passengers will be charged £25 if their case is ‘unsuccessful.’ ProMediate does charge consumers an equivalent fee, but wished to offer airline dispute resolution free to consumers. The reason for us being unable to do so is that the CAA is profiting from the ADR scheme by charging ADR bodies over £13,000 per annum to operate in this area, as competent authority. The ADR bodies have to pass this on. For these reasons as ProMediate wanted to offer a free service to passengers we decided not to pay CAA’s outrageous charges. Ombudsman Services also decided not to take part. There is therefore less choice available to passengers or airlines when selecting an ADR body. Nineteen airlines have so far registered for the scheme including British Airways, easyJet Thomson and Thomas Cook. 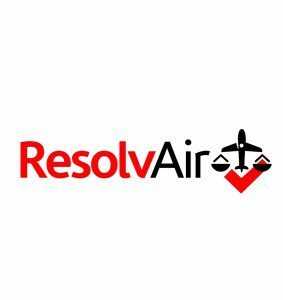 A customer can lodge a case with the ADR body if they feel their complaint to the airline has not been resolved correctly. Previously, the CAA would mediate between customer and airline in disputes concerning flight delays, cancellations, missing or damaged luggage, and compensation. Now the CAA will now only get involved with those airlines not registered with an Alternative Dispute Resolution (ADR) scheme. 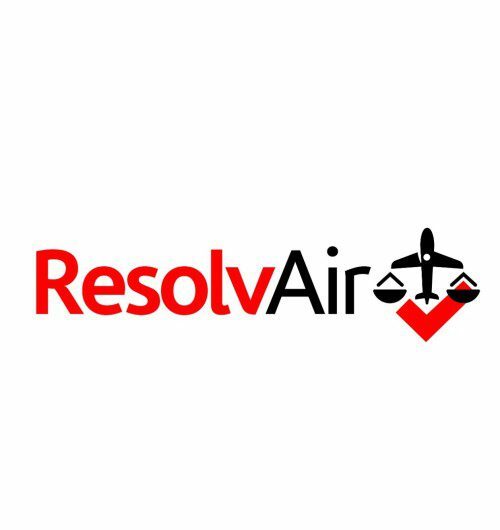 The aviation authority has, however, pointed out that their rulings are not legally binding, and should the airlines refuse to pay, the customer often has to pursue their case through the courts. The new CAA-approved ADR bodies provide passengers with a legally-binding decision on their complaint. Denied boarding, delay, or cancellation. Destruction, damage, loss, or delayed transportation of baggage. Destruction, damage, or loss of items worn or carried by the passenger. Problems faced by disabled passengers or passengers with reduced mobility when using air transport services. Any more general disputes arising where the consumer alleges that the business is not trading fairly, for example into paying more for the flight or into buying something that they didn’t actually want, where the consumer has been harmed by the use by the business of an unfair contract term, or where the consumer has been otherwise harmed by the breach by the business of general consumer protection law.